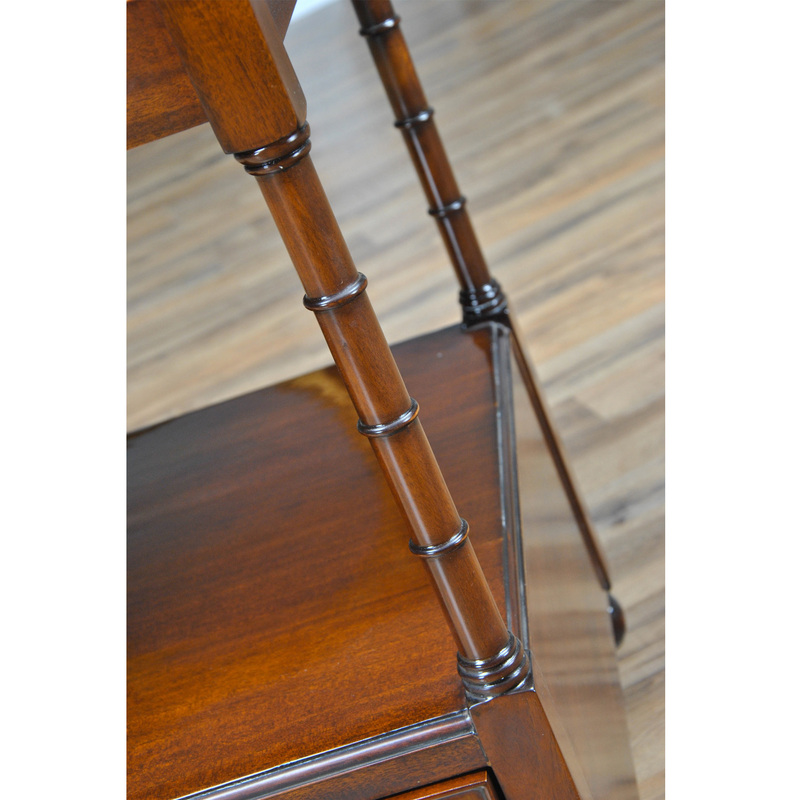 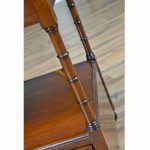 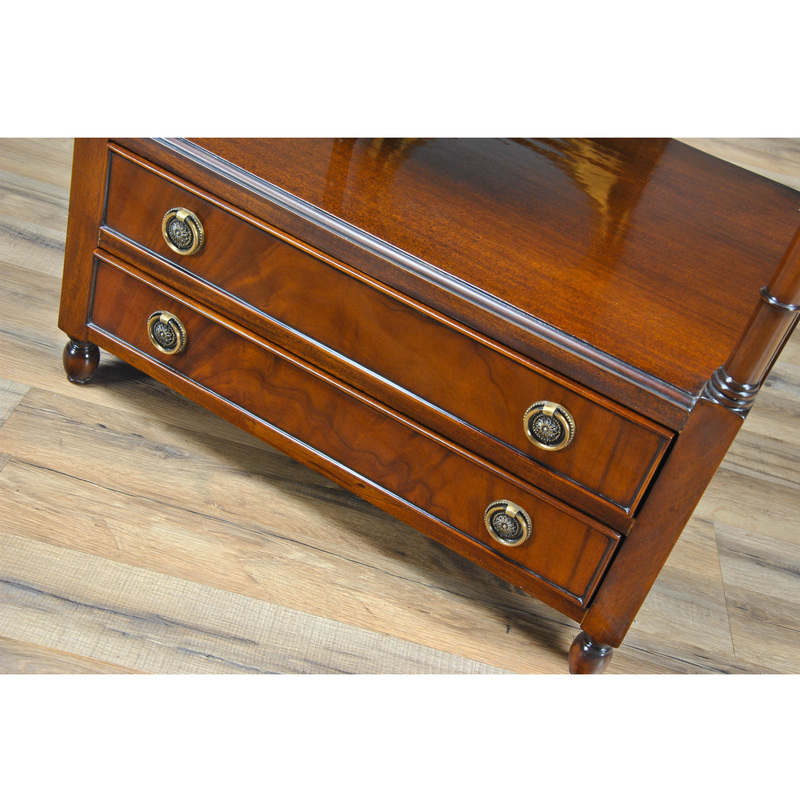 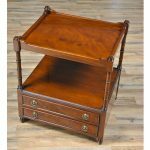 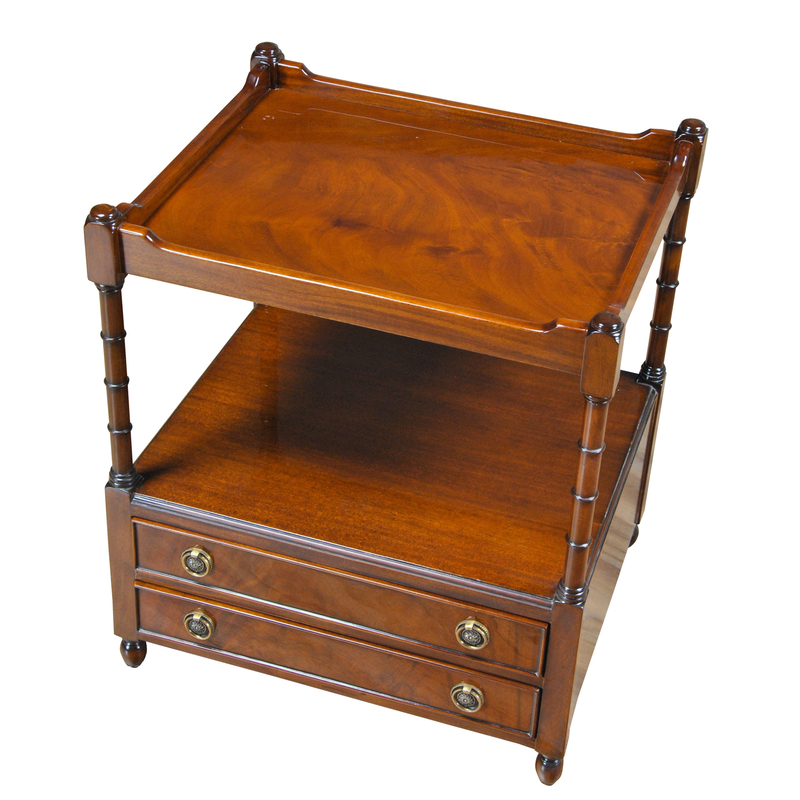 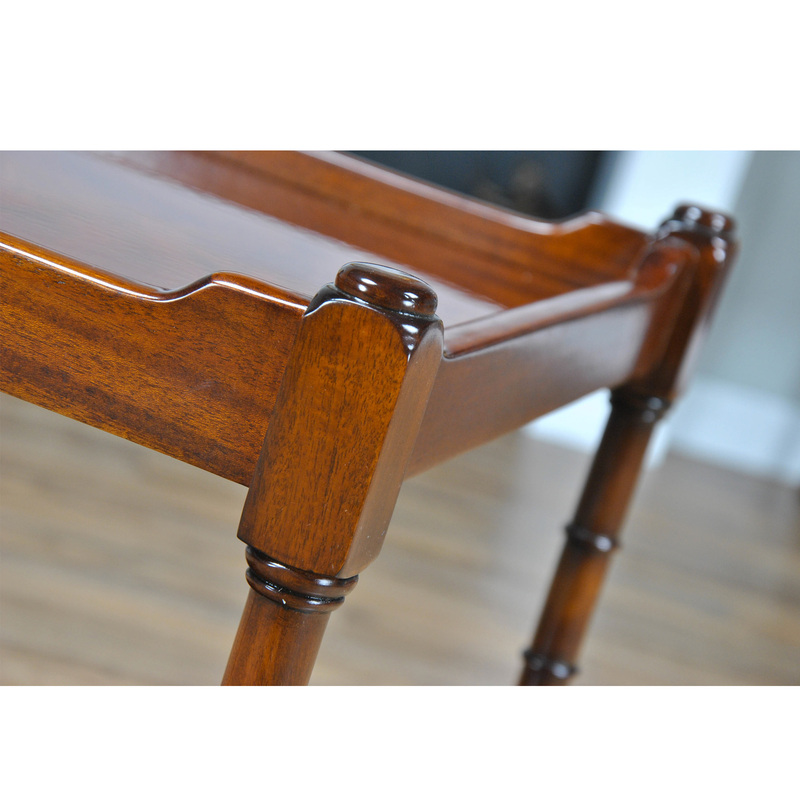 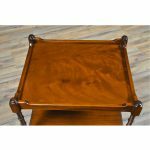 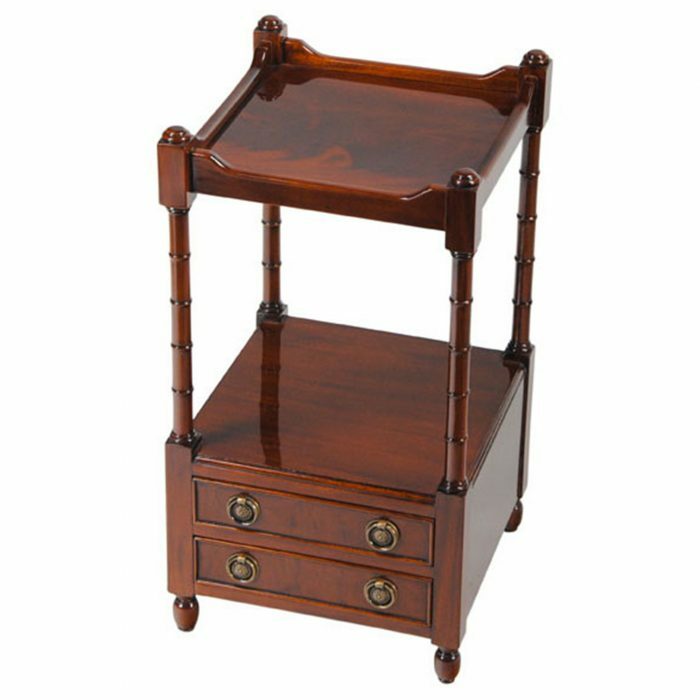 Popular for centuries this style of Large Turned Leg Table was first produced as an etagere which, once broken or damaged, would have been cut down to make an end table as you see here. 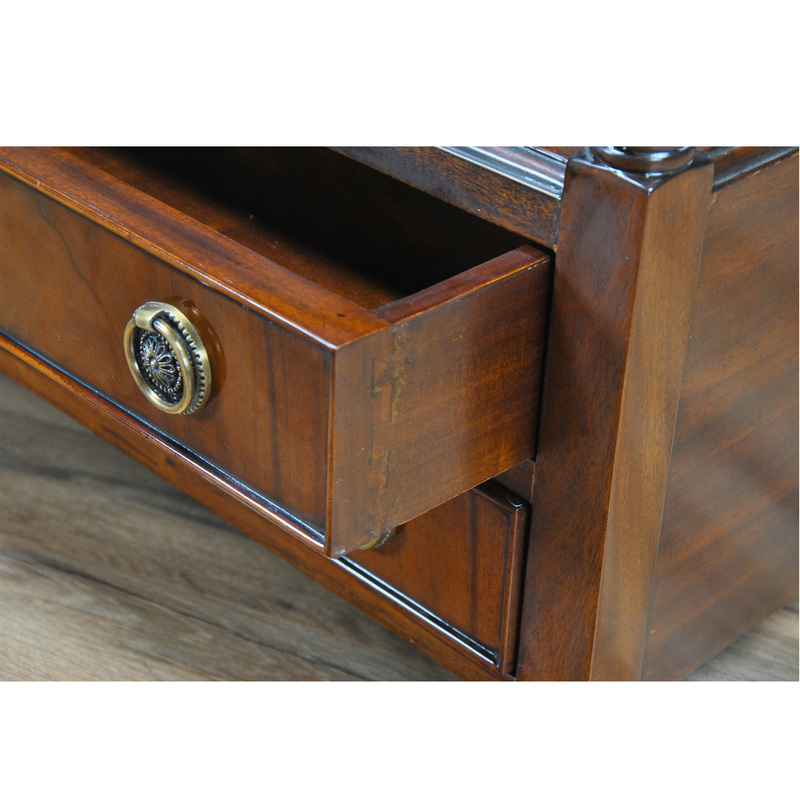 They were in such high demand that cabinet makers began producing them as you see them now. 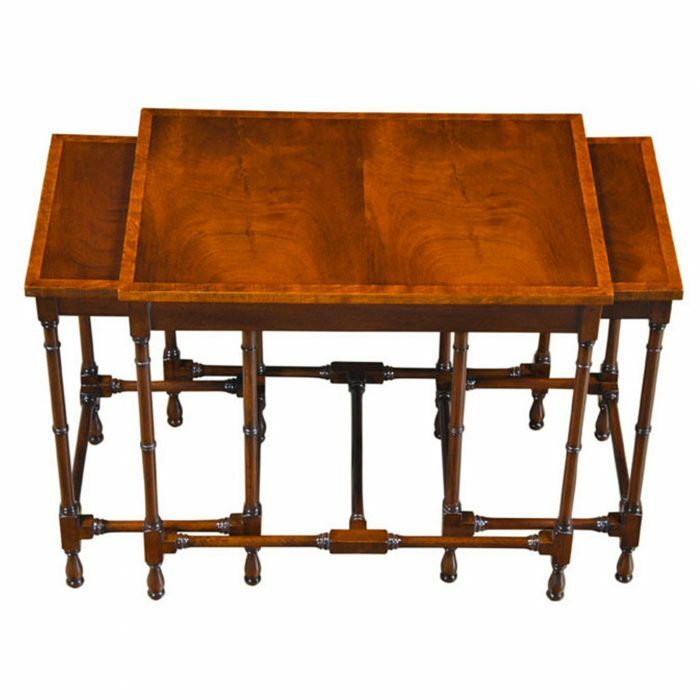 The Niagara Furniture version of the Large Turned Leg Table is slightly larger than the original to allow for modern living spaces. 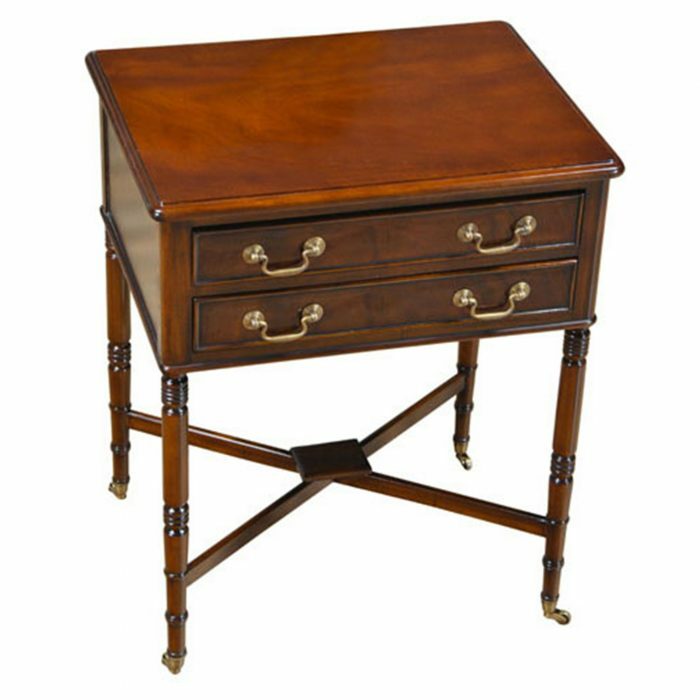 Solid and decorative these end tables are perfect in the living room but are also often utilized as nightstands in the bedroom. 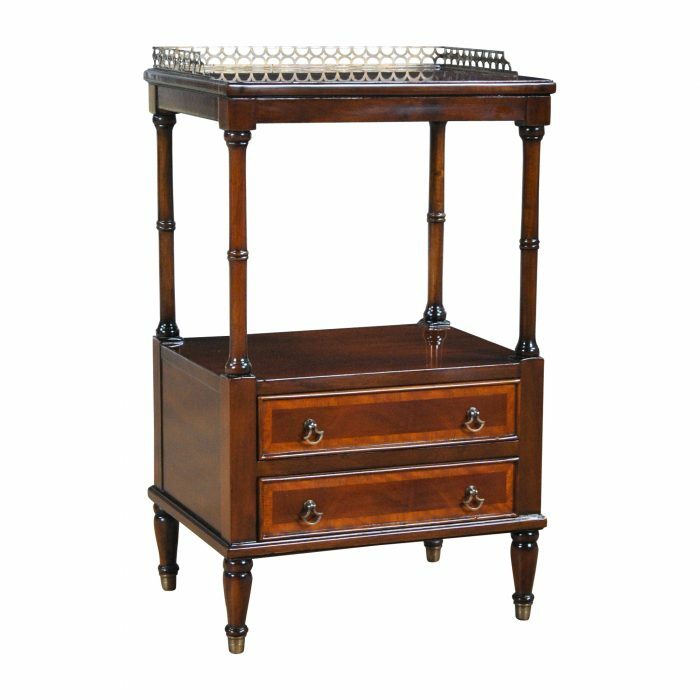 Frequently purchased in pairs.